St. Luke’s was founded in 1885. 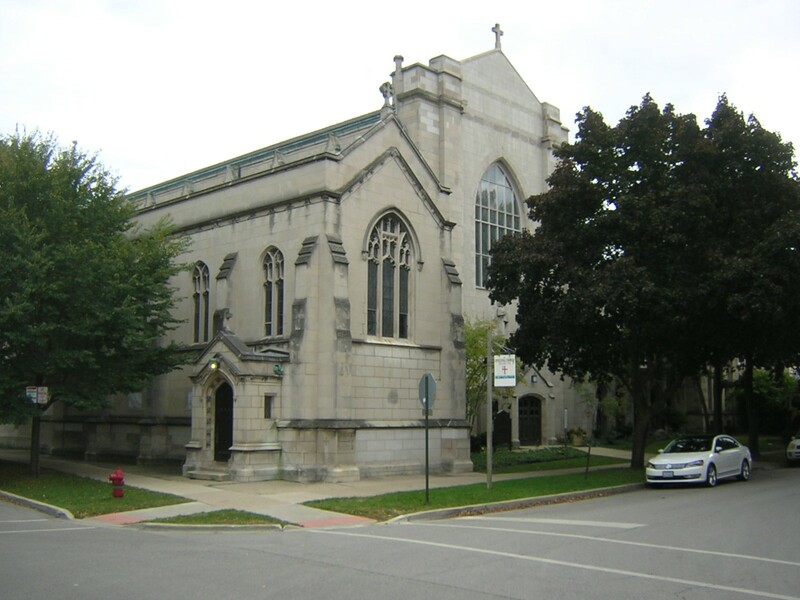 Since 1906, church has been located in the heart of South Evanston at the corner Hinman and Lee. For this historical building we have completed mortar repairing and tuckpointing.